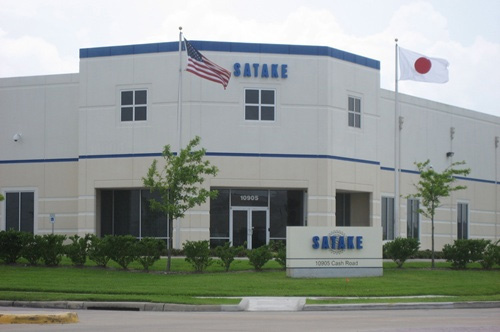 Japan's Satake Corporation hoped to invest in hi-tech machinery for the agriculture sector in Can Tho City, Nguyen Trong Hieu, general director, Satake Viet Nam told municipal authorities on Monday. Municipal People's Committee Vice Chairman Dao Anh Dung said that the south-western region was a potential market for Satake to supply hi-tech agricultural machinery and equipment. 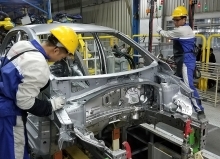 The vice chairman suggested that Satake hold seminars to introduce products, support policies and technology transfers while vowing that the city's authorities would work closely with the Japanese firm to launch product displays. He added that Satake should offer affordable prices to compete with Chinese and Thai rivals./. FDI increases in textiles and garments: Good news or concern?